"Dream House! 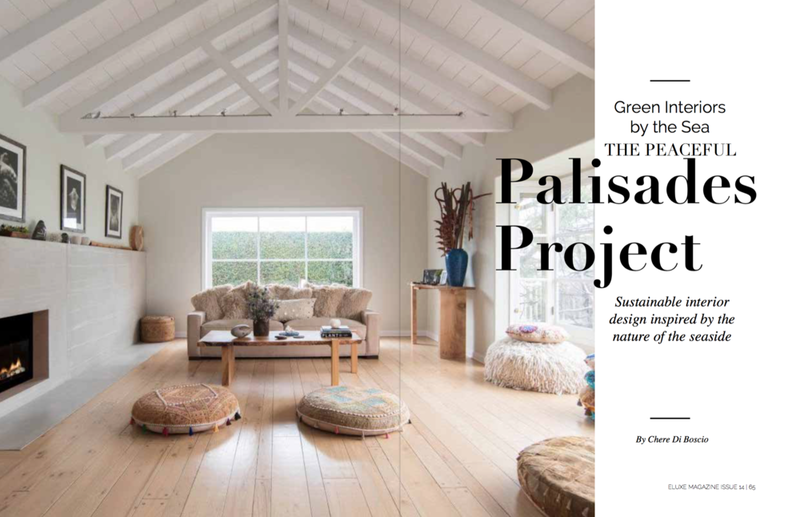 Sustainable Interior Design by the Sea" - Eluxe Magazine, April 2018. Sarah Barnard discusses the seaside inspirations and eco-friendly design features behind her recent Peaceful Palisades project in this Q&A by Chere Di Boscio.